Who doesn’t love a Wicked Wager? My formative years were in the 1980s. Having been a dramatic teenager who thrived on gothic tragedy and who devoured the 19th century classics, I fell in love with the 1988 period romantic drama film, Dangerous Liaisons starring Glenn Close, John Malkovich, Michelle Pfeiffer, Keanu Reeves and Uma Thurmann. The convoluted plotting between the ruthless society beauty, the Marquise de Merteuil (played by Glenn Close) and the dissolute – but ultimately redeemed – Vicomte de Valmont (played by John Malkovich) to seduce the virtuous Madame de Tourvel (played by Michelle Pfeiffer) was wonderful fodder for my own literary endeavours. In fact, every book I’ve written owes a nod to the intrigue and plot twists of this fabulous story by Pierre Choderlos de Laclos. Now my own variation on the above – Wicked Wager – is up for preorder. 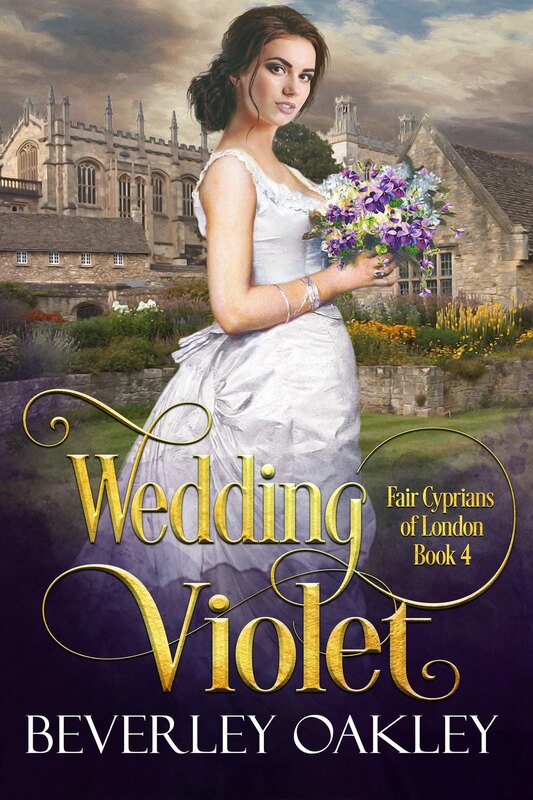 It features the ruthless society beauty, Xenia, Lady Busselton, offering an unusual reward to the bored and dissolute Lord Peregrine if he succeeds in seducing the virtuous innocent Celeste Rosington on the eve of her nuptials. Unlike Dangerous Liaisons, however, the motivations surrounding this wicked wager are very different, as are the plot twists. And, as it’s a romance, there’s a satisfying happy ending – unlike in Dangerous Liaisons. I’m really excited about this book and for the next month it’s available for the special pre-order price of only 99c. The beautiful new cover was designed by the talented Charmaine Ross and the book went up as a preorder last night. If I’m lucky, all my launch strategies will align like the perfect storm and Wicked Wager will go live on April 7 with 20 reviews to help propel it into visibility. I hope it strikes a chord with those who enjoy period dramas heavy with intrigue and unexpected plot twists and that the ending achieves the “Aah, that was sooo satisfying”, emotional response so crucial to a good romance. 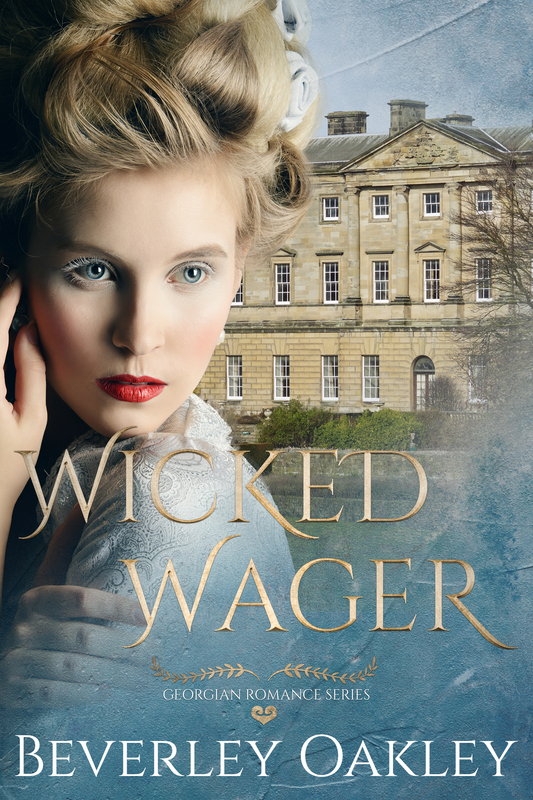 You can get Wicked Wager on all platforms as an ebook here. Also, it’ll be available as print and Large Print within the next few days. If it’s not showing on all platforms as of today’s date, you can get it on Amazon here. *Note: Wicked Wager was originally released by Harlequin Escape under my Beverley Eikli name but has since been revised.